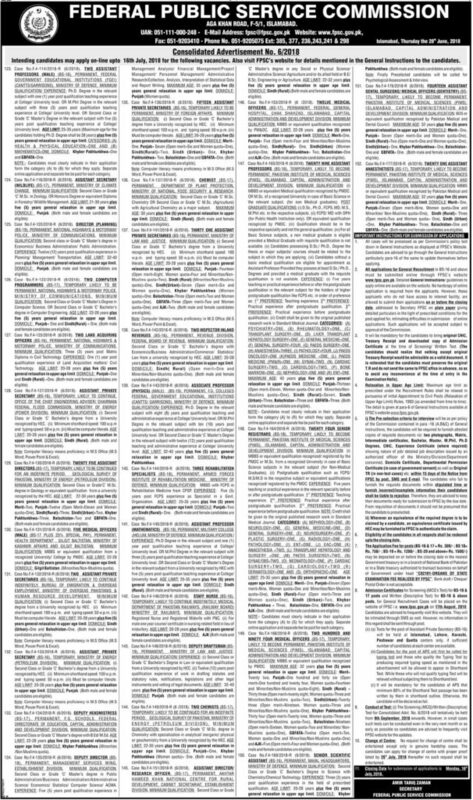 Federal Public Service Commission Jobs (FPSC) has announced various vacancies against consolidated advertisement 6/2018. 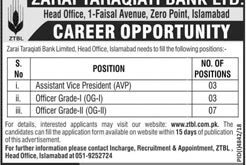 Apply Online at www.fpsc.gov.pk before 16th of July 2018. The Latest FPSC Jobs July 2018 published on Sunday 1st of July 20118 Newspapers. How to Apply FPSC Jobs?